Goodreads: Julia Gooden remembers nothing about the worst night of her life. Thirty years ago, her nine-year-old brother Ben—the person who promised he would always protect her—was abducted from the room they shared. Try as she might to recall any clue or detail, there is a black hole where Julia’s memories of that terrible event should be. Kritters Thoughts: The start of a series, I think and hope that follows Julia Gooden. In this first book she is dealing with both the past and the present as they converge. When she was a young child her brother was abducted from their bedroom and she has extreme survivor's guilt as he was never found. 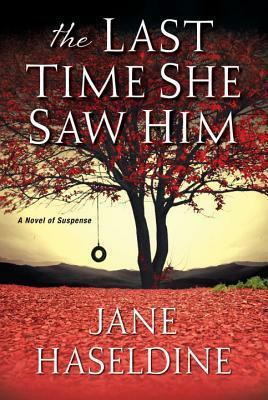 In the present her child is abducted and she has to wonder is history repeating itself and can she find her son in time. What a story! I was riveted from the beginning. With my reading hours limited it was so nice to be able to easily get into a book and get swept away. I felt as though each chapter ended on a cliff and I had to start the next immediately! I wanted to read this one before I am on the tour for book two, so check back tomorrow for my review of book two in the series.